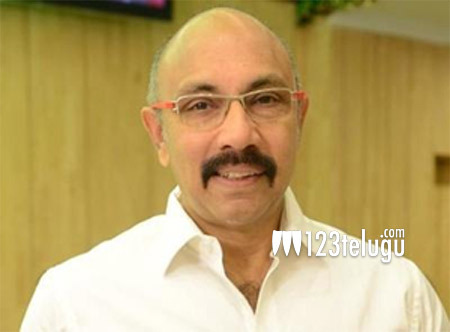 Veteran Tamil character artiste Sathyaraj is a well-known actor in Telugu and Tamil movies. The Baahubali’s Kattappa’s son Sibi Satyaraj is already a popular hero in Kollywood. Sometime back, there were reports that Satyaraj’s daughter Divya Satyaraj is gearing up for her acting debut. However, Divya has sent a press note clarifying that she has no plans to step into acting. Divya said that she has been working as a nutritionist for the last 7 years and that her immediate goal is to complete her PhD in Nutrition. Divya had earlier appeared in a documentary film on nutrition and it gave rise to the rumors about her acting plans.